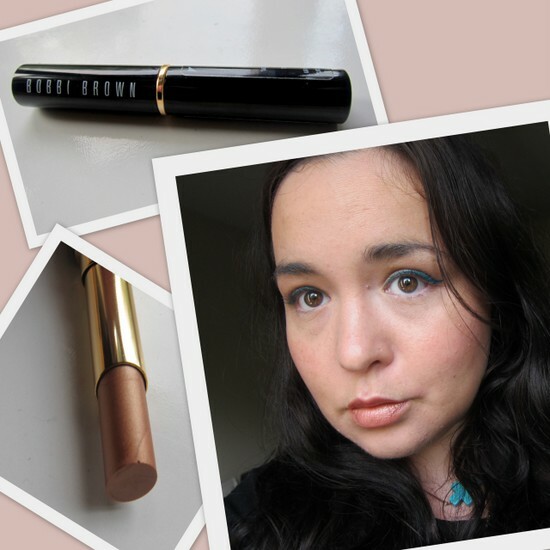 Bobbi Brown Treatment Lip Shine in Sunset Beach: Review, Pictures and FOTD! 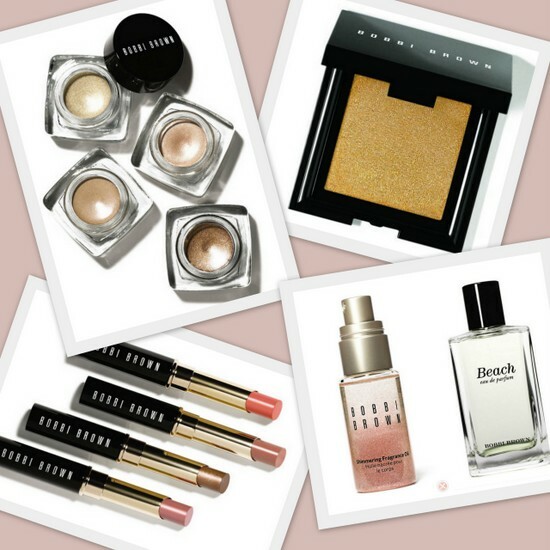 Bobbi Brown's summer collection looks delish: inspired, apparently, by the fresh, glowing look you get at the beach, this is a collection of shimmery bronzes and nudes that perfectly captures the essence of summer. The collection, called Miami, includes four metallic longwear cream shadows, €24, a shimmering fragrance oil for €42 and four new, limited edition Treatment Lip Shines - also €24. Two shades of Shimmer Cheek Glow, €42, are on offer and these are limited edition too. Last but not least, Bobbi's bestselling perfume, Beach, has also been given a makeover and is available here in a sleek new bottle. This is €50 - I had a sniff of it recently and it's lovely, so fresh and summery. I was sent one of the Treatment Lip Shines in Sunset Beach. At first glance, this was my least favourite of the four available shades, but I'm surprised by how much I like it. More than just a lipstick, this gives lips a moisture boost too thanks to emollients like natural Cocoa and Shea Butters, Jojoba, Apricot Kernel and Avocado oils. There's vitamin C, too, and that all important SPF - here in factor 15. This glides on and feels lovely and lightweight on the lips. It's one of those products that's just really pleasant to use. And the colour is perfect for summer - I've been wearing it with coral blush and turquoise liquid liner - like in the photo above - and it's a look I am liking a lot. And I'm planning to wear it with my blue Color Tattoo from Maybelline sometime in the very near future. Is any of this collection calling your name? Loving all the shimmery shades here & the lip colour is perfect for the summer! I would love to try the cream eyeshadows. I also like the idea of the perfume. Oh I love when all the glowy stuff comes back- signifies the start of the summer! I want to try the fragrance oil! Thanks for your post,see you again. It's definitely lighter on you versus straight out of the tube! Which is usually the opposite because alot of times lipsticks are darker once you apply it. I love it though! I am going to check it out. I actually really like this lip shade because its so natural looking and thats the kinda make-up look I usually go for. I love that the collection is called Miami being that I live in Miami! Awesome. I saw the shimmering fragrance oil the other day and had no idea what it was!haha! That lip shine is a really nice shade on you, love the name of the collection, makes me wanna watch some bad soap opera! Love her shimmer oil and I must try these cream shadows! Bobby Brown has wonderful powders and bronzers with shimmer that are perfect to give a little extra glow for the summer months. Those shadows are really fab. I'm trying to stop myself sniffing the oil, I KNOW I'll buy it! Love Bobbi Brown brushes and bronzers! Hope you are well. Have a great day.